Lentils – a fancy word to describe delicious and protein-rich dals, which are an important part of every regional cuisine in India. You would find them in every gathering, be it of any scale. It is their versatility that has been spoken about in length by food lovers across home and overseas. Be it breakfast, lunch or dinner, lentils can be found almost everywhere. In addition to being a flavourful part of our cuisine, a bowl of dal comes packed with various essential nutrients too. Dals can help boost digestion, protect heart from bad cholesterol (LDL) and help manage diabetes. 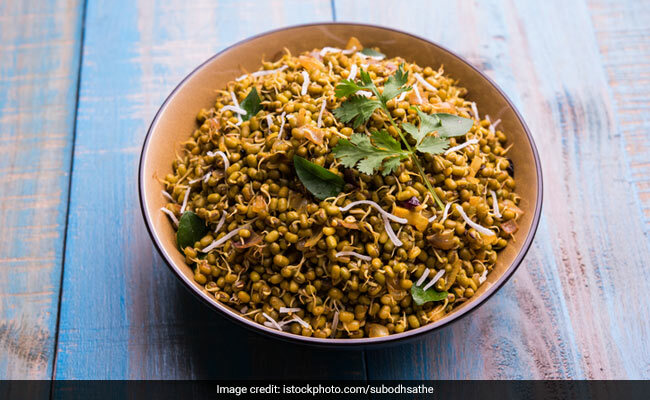 But did you know that these humble dals like moong,masoor and urad could help you in your weight loss programme? Yes, that’s right. Thesedals are full of fibre and protein, both of which take long to digest, suppress unwanted cravings and promote fat burning. 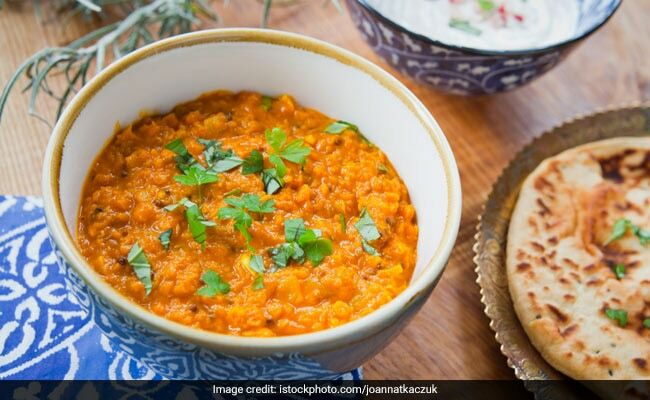 Also known to be the supreme ingredient for most weight loss diets, masoordal, or red lentils, is one of the most common lentils used in Indian kitchens. It is a good source of protein, essential amino acids, fibre and vitamin B1 – all of which are important for healthy weight loss. It has the right amount of good carbs that give a sense of satiety, yet being low on the fat content. The high fibre content of masoordal improves the digestion process, adding to its effect on weight loss. A 100-gram serving of masoordal holds 358 calories, 10gm fibre and 24gm protein, as per the USDA nutrition data. 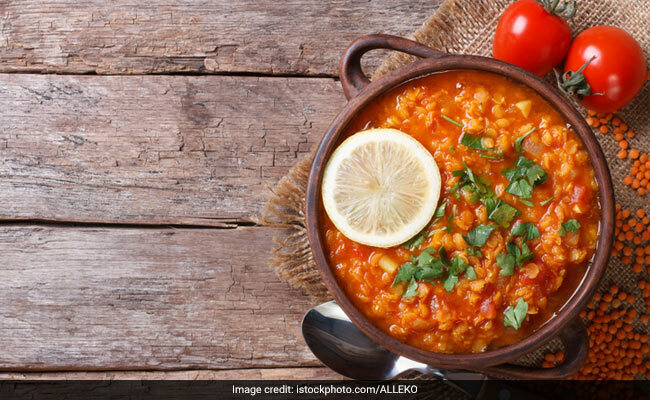 Masoor Dal for weight loss: The high fibre content of masoor dal improves the digestion process, adding to its effect on weight loss. The green moong, or green gram, is one of the most common pulses available in India. From moong dal ka pakoda to moong dal ka halwa, khichdi and chilla, moong dal has manifested in various dishes across the regions. Moong dal is a great source of protein, manganese, potassium, fibre and vitamin B. As per various health experts and nutritionists, moongdal, if cooked properly, is an excellent convenient food that one can add to any weight loss diet. Extremely light and high on protein and fibre, moong dal keeps untimely hunger pangs at bay. Presence of these two nutrients- protein and fibre – make moong dal an effective option for weight loss. According to the USDA nutrition data; 100 grams serving of moong dal has 16 grams of fibre and 24 grams of protein. Not only can you make it into a simple dal, but it’s used to make sweets as well like moong dal halwa and moong dal barfi. But make sure you replace sugar with raw jaggery. Moong dal for weight loss: Moong dal, if cooked properly, is an excellent convenient food that one can add to any weight loss diet. Uraddal is rich in fibre – both soluble and insoluble — that helps boost our digestion. The presence of these dietary fibres in urad dal helps bulk up the stool and stimulates peristaltic motion. Moreover, consuming urad dal keeps all the tummy woes like constipation and bloating at bay. All these problems, if not treated in time, could lead to weight gain. Urad dal for weight loss: The presence of these dietary fibres in urad dal helps bulk up the stool and stimulates peristaltic motion. 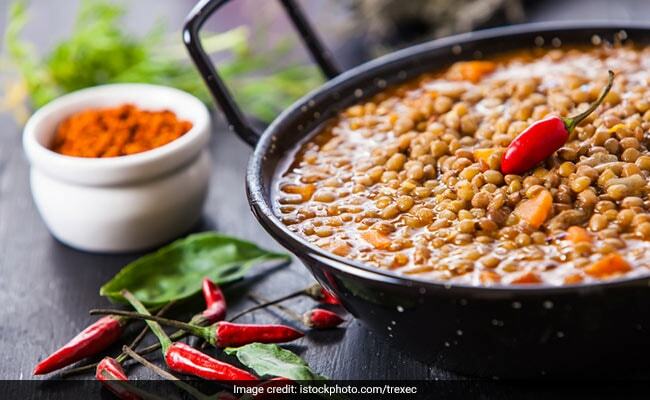 How you prepare your dal plays an important role in determining your weight loss journey. Swap your refined oil with other health alternatives. One of the best ways you can have lentils for weight loss is by making their soup or adding them to your salad.